Our very first book and it was nationally recognized by Eisenhower National Clearinghouse! 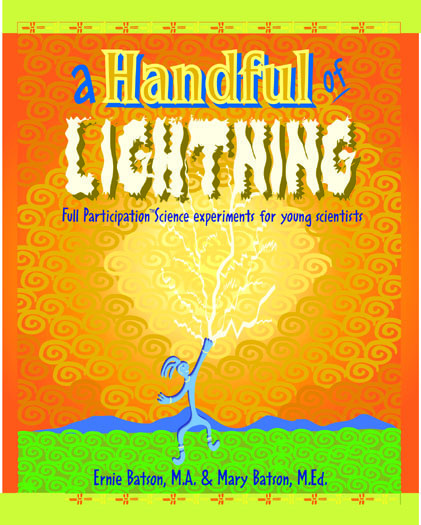 Originally written for 5-12 year olds and child care professionals are telling us it works for the younger crowd as well. 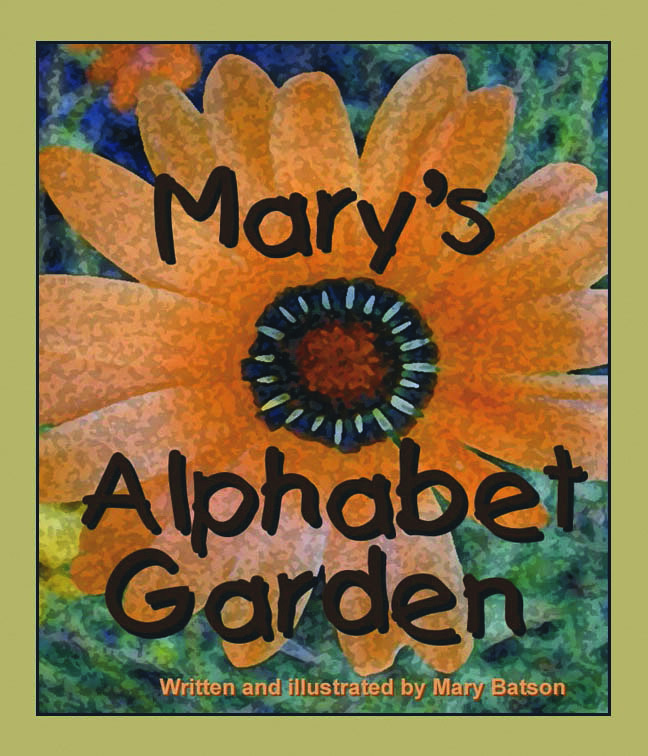 Mary's first children's book! 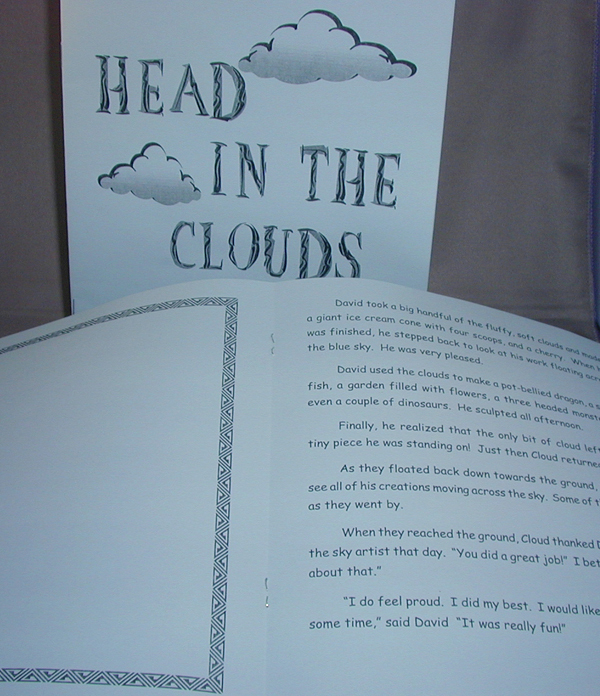 The individual letters in the book are large enough for children to see from a short distance; verse that rhymes and great artwork! 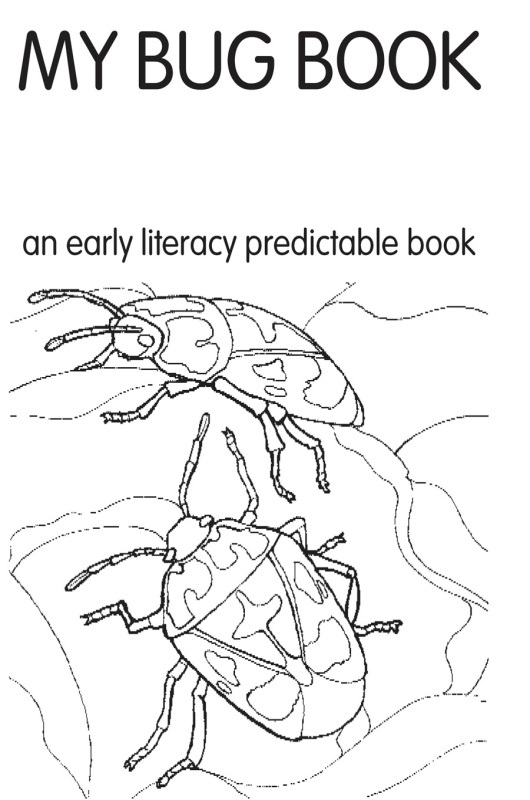 A very predicatble book for the 3 year old reader, they get to color the pictures, and you get some ideas for your bug unit. 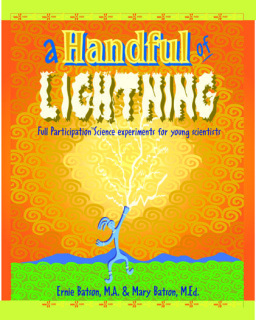 Parents tell us children are still reading this book 6 weeks after the unit. This product comes as a document master so you can make copies and children can take their book home. Have you ever looked at the clouds and wondered? 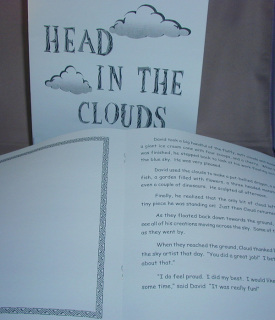 After reading this book, students use their imagination to draw the illustrations. 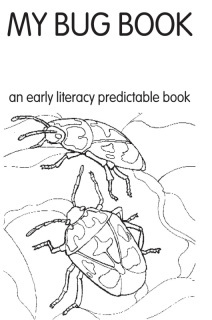 Same great story with student drawn illustrations; just more books in a package.